Why is it a problem if my pet eats chocolate? There are two chemicals in chocolate that are harmful to cats and dogs: theobromine and caffeine. The darker the chocolate, the greater the level of these chemicals and the less your pet needs to eat to cause a problem. Chocolate is toxic to both cats and dogs but dogs are more likely to scavenge and therefore suffer from chocolate toxicity. If enough chocolate is ingested it can be fatal. What are the signs of chocolate toxicity? Initially your pet may appear restless, start vomiting and/or have diarrhoea and show an increase in thirst and urination. If not treated, the symptoms progress to their heart and breathing rates increase. They may appear shaky and unstable on their legs, have seizures and become unconscious. If you think your pet has eaten chocolate or is showing any of the above symptoms call your vet immediately. 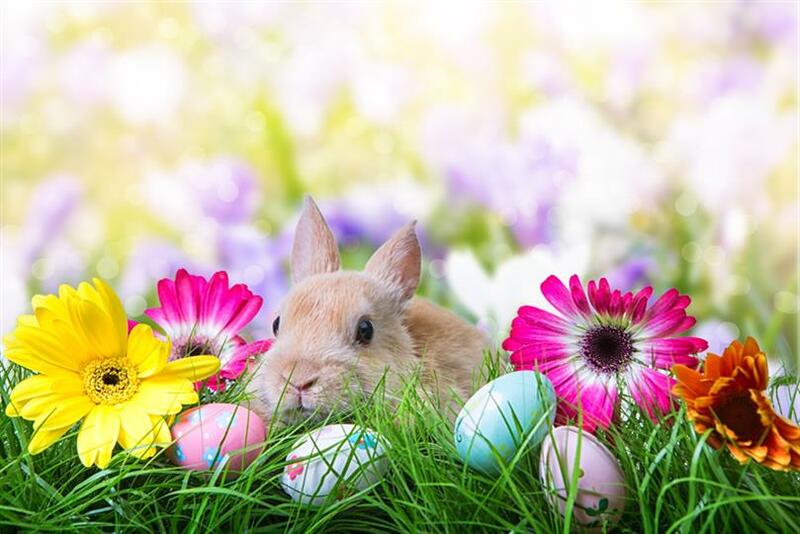 We are open 24/7 over the Easter period and we will be able to advise if your pet should be seen. It helps us to have as much information as possible in order to assess what, if any, treatment your pet will need. How much chocolate your pet has/may have eaten? What time your pet ate the chocolate or had access to it? What kind of chocolate your pet ate? What is the weight of your pet? If you’re having Easter egg hunts, keep dogs shut away in a completely different area of the property from where the egg hunt is held. Keep them away until the hunt is over. Keep count of how many eggs are hidden and account for them at the end to make sure they have all been found. Ensure family members aren’t leaving chocolate around the house or dropping chocolate on the floor. Make sure all chocolate is shut away not left accessible around the house. Dogs can be very agile at getting into things that you think are out of their reach. If your pet has eaten chocolate or you suspect they have or your pet shows symptoms, call us immediately. Most importantly – if in doubt call us for advice! We are always happy to help any time, day or night. U-Vet Werribee Animal Hospital’s Emergency & Critical Care service is ALWAYS OPEN.